While the specimen in question is described to be ‘broken and charred and shabby’, it can very well change our history-based perceptions about Europe in the Bronze Age. 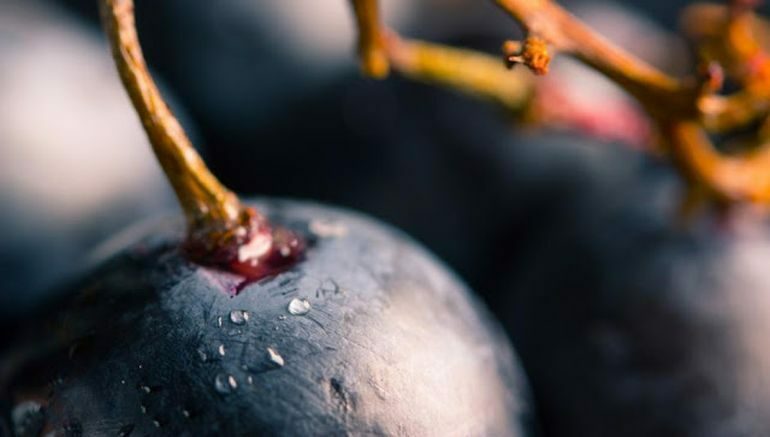 We are of course talking about the oldest grape found in Denmark, a fascinating fruit sampling that is almost 1,750 years older than the previous record holder, a grape found in a Viking settlement. 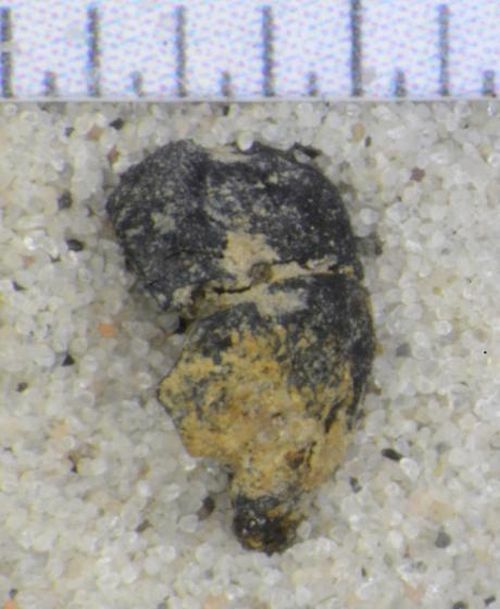 Now considering there are no archaeological evidences of vineyards in Bronze Age Denmark, one could credibly assume that this grape came all the way from actual wine-producing regions, thus hinting at a wider European network of contact (between cultures from variant geographical regions) than previously thought. The seed is a bycatch — a lucky find. We can’t say that this in itself indicates that grapes were commonly used on Lolland at this time. We can just say that it shows up and that it’s a reason for contact. The interesting aspect is not so much the seed itself, but when you start to place it in a context. It writes into the historical context that supports what we’ve heard so much about recently. 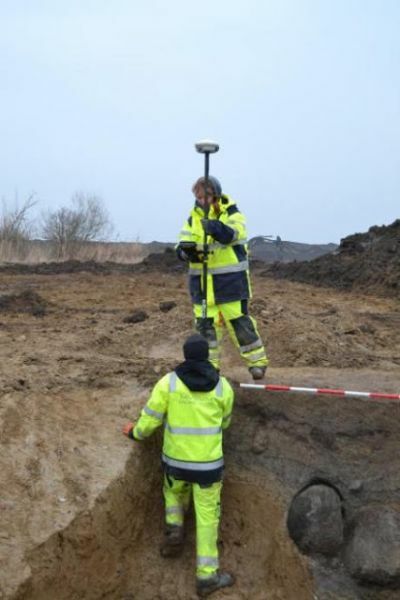 The discovery suggests that people moved around much more at this time than we previously thought. In the same area we’ve discovered a megalithic tomb. 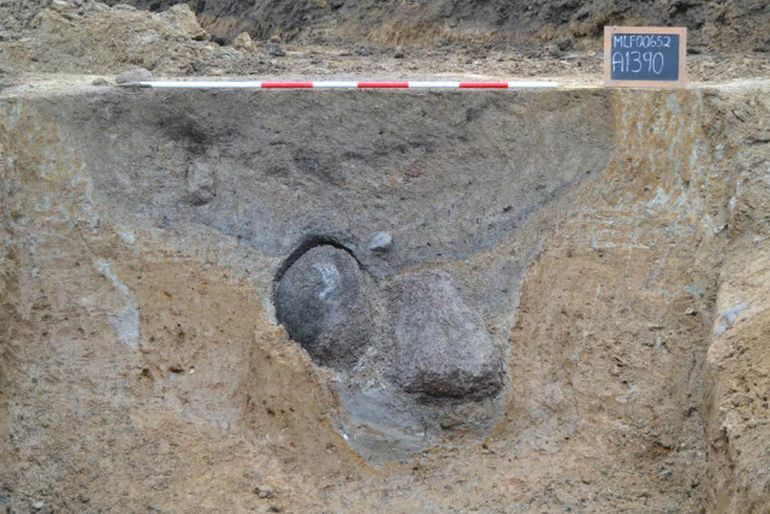 It’s dated to between 3,300 and 3,000 years BC, but 2,000 years later — late Bronze Age — there’s around 100 cooking stone pits [pits in the ground with a hot stone on which to cook food] arranged in circles around this tomb. So you can imagine that it is connected with the grape seed discovery. We can at least say that there was lots of activity in the area. Quite intriguingly, the recent assessment of the historical scope of Egtved Girl has also shed new light into the traveling and trading capabilities of the Bronze Age people – endeavors that may been far evolved (and common) than previously thought. To that end, the Egtved Girl herself might have been a southern German female who was mostly likely married off to a Danish chieftain to secure some kind of factional alliance. Moreover, the spiral decorations of her belt were possibly crafted in the Alps region.